The Mitsubishi ASX is the compact crossover that you probably left off your shortlist. Does the latest improved version deserve your attention? Jonathan Crouch reports. Market economics being what they are, it's often a very fine line between a product being a winner and an also-ran. 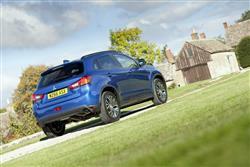 Take Mitsubishi's ASX for example. 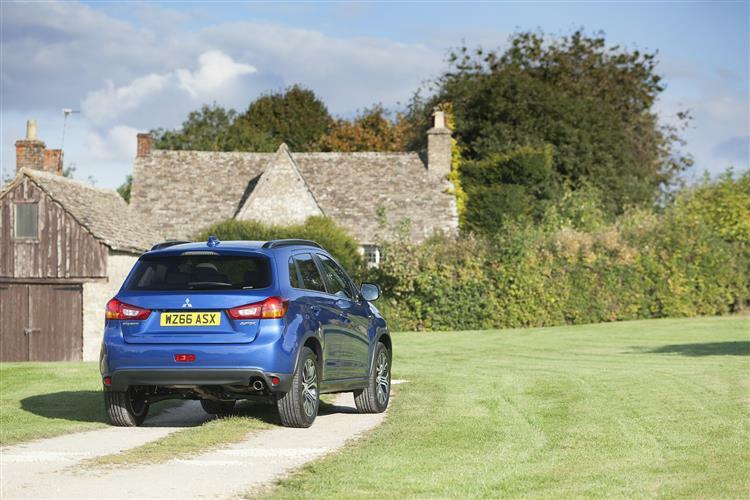 In the hotly-contested crossover market for family-sized Qashqai-class cars, it was always one of the better cars available, yet never returned decent sales, in the UK at least. Why? Simply because you could buy better contenders for less, so people did. The ASX didn't actually need very much doing to lever it back into contention - the margins are so fine in this division - and remains a really smart used car pick, so Mitsubishi has regrouped, taken a look at the car and improved it, primarily through adding in extra equipment. Is it enough to punt it back into contention? That's a tough one. 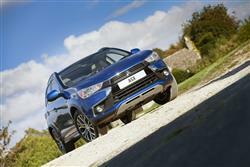 Mitsubishi will never have the promotional budget of a Ford or Vauxhall. Instead, it relies on industry plaudits and word of mouth to do a lot of its reputational legwork for it. Is the ASX good enough to generate this groundswell of opinion? Let's have a closer look at Mitsubishi's proposition. What people like about Crossover models is what they'll like about this one. The raised SUV-style driving position and butch looks, combined with an accessible family hatchback-style driving experience. Other Crossovers roll a little less, but it's nothing like the kind of thing you'd get in a RAV4, plus the ride's impressive and there's plenty of grip. Which means that owners who'd normally struggle to adjust to a conventional small SUV may quickly find themselves driving this car smoothly and swiftly. 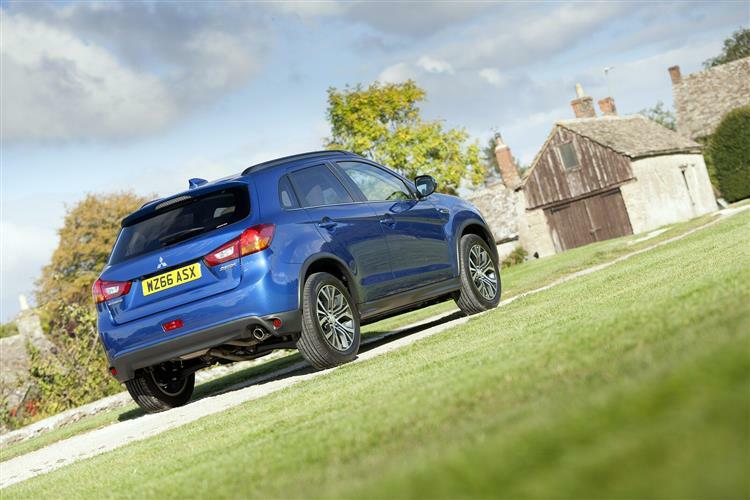 If you haven't tried an ASX for some time but were familiar with the original version, the main thing you'll notice about the current range is the fact that there's no longer any diesel options - or the availability of 4WD. 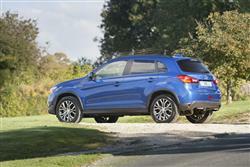 All buyers must now go for the brand's 1.6-litre MIVEC petrol engine, developing 117hp and mated to front wheel drive. It's capable of accelerating to 62mph from a standstill in 12.2 seconds and can reach a top speed of 113 mph where legally permitted. Styling and detailing enhancements made to this revised model include a chunky new rear bumper, a revised front grille and 'Dynamic Shield' front styling. Otherwise, not too much has changed. The ASX was always a fairly handsome thing and the styling updates added to this car in recent times preserve that basic feel while sharpening up some of the detailing. The interior has also been slightly updated, with a fresh centre console design. The dash layout remains fairly unadventurous in its styling, with a proliferation of dark plastics lightly peppered with metallic detailing, but the bright LCD display between the two main dials is useful, the soft-touch finish of the fascia is nice, the controls are refreshingly simple and you certainly aren't overwhelmed by too many buttons. Rear passengers have a good amount of legroom and headroom but there are no individual sliding seats, as found in some rivals. Fold the 60/40 split bench and you free up to 1193-litres of boot space. A capacity of 442-litres with the seats in place isn't the best in class but will probably be sufficient for most owners. Plus there are plenty of storage areas around the cabin, including a tray under the boot floor that can hold an extra 30-litres. 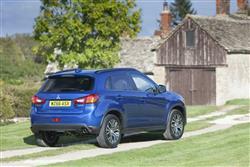 ASX buyers are now limited to a single 'Juro'-spec level of trim priced at around £19,200. For that, you get quite a lot, including 18-inch alloy wheels, LED daytime running lights, privacy glass, front fog lamps and keyless entry and go with a start/stop button. 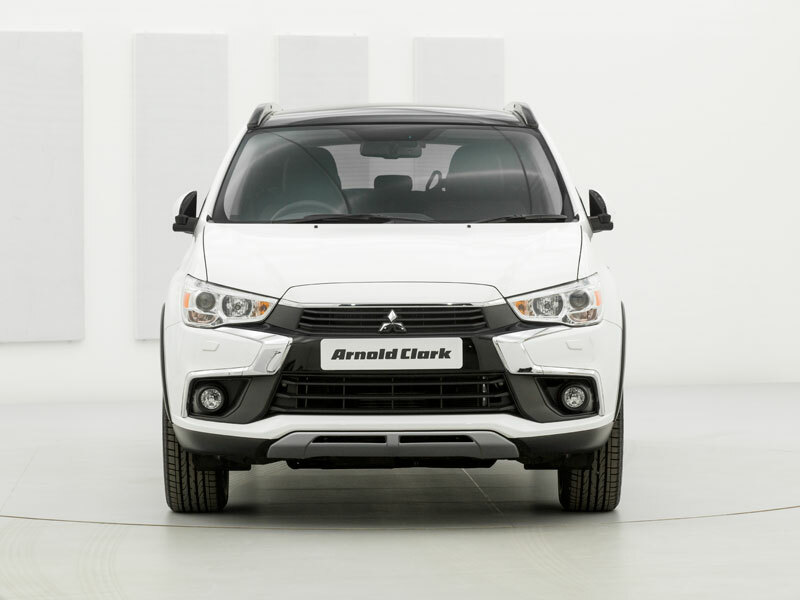 The interior features climate control air conditioning, 'Grand Luxe' upholstery with front seat heaters, cruise control, Mitsubishi Motors' Smartphone Link Display Audio (SDA) system which utilises Apple CarPlay & Android Auto compatibility and is also equipped with DAB radio and a reverse camera. The only option available is metallic paint at £525. There's plenty of safety stuff too. 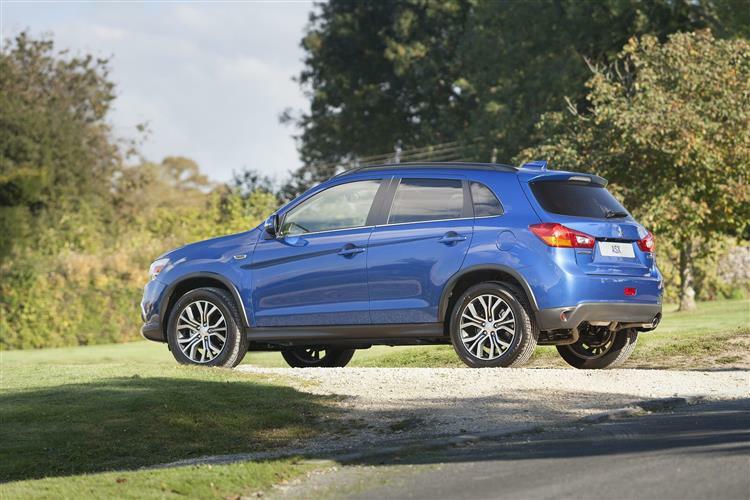 The ASX incorporates Mitsubishi's RISE safety technology which dissipates energy from an impact away from the passenger compartment. The car also has ABS anti-lock braking, Active Stability Control, Traction Control, Electronic Brake Distribution, a Brake Assist and Emergency Stop Signal System, Hill Start Assist, ISOFIX child seat anchorage and seven airbags as standard. The result is a reduced likelihood of an accident, but should a collision be unavoidable, the ASX not only provides outstanding levels of occupant protection - with a 5 Star Euro NCAP rating - but also excellent impact protection. The 1.6-litre petrol engine will return decent economy as long as you're not heaving some serious weight about with it. Here you're looking at 155g/km and a combined economy figure of 41.5mpg. Another thing you might be encouraged by as a potential buyer is the decently long five year warranty - though that's slightly spoiled by the brand's insistence on limiting it to 62,500 miles. As you'd expect in this day and age, there's a 12-year anti-perforation warranty. And three years of pan-European roadside assistance and homestart are included in the price. Servicing is required every year or 12,500 miles (whichever comes first) and you can keep maintenance costs down by purchasing a decent value pre-paid servicing pack which takes care of the cost of garage visits for three years or 36,000 miles. 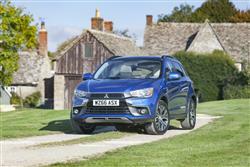 The pack costs £450 and Mitsubishi says that over 90% of its customers purchase it. With over 750,000 units sold across the globe, Mitsubishi's ASX has been very successful for the Japanese brand and these updates keep it reasonably competitive against the latest wave of family-sized Crossovers, models like the second generation Nissan Qashqai and Renault's Kadjar. This car needed a bit of a refresh, both to deal with rivals as good as these and draw attention to its comprehensive equipment levels. In summary, if you get yourself the right deal on this car, it'll still make quite a sensible choice if you're thinking of a car of this kind. 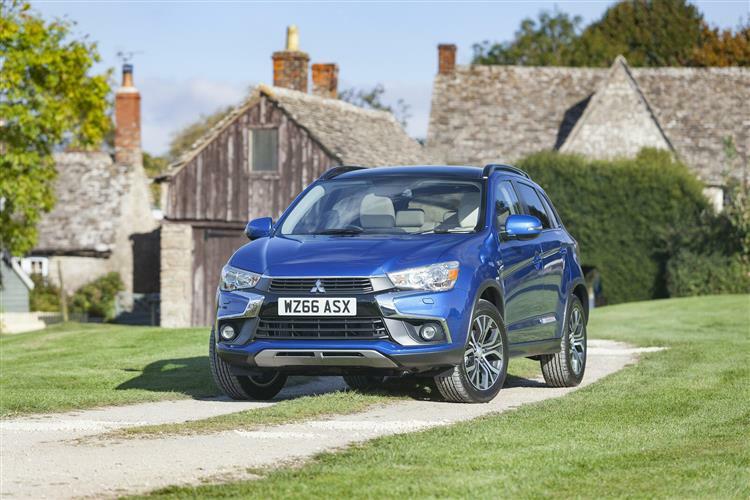 Overall of course on a global level, Mitsubishi won't care even if this car does stay a bit-part player in Britain in its chosen market segment. The ASX does good business for them worldwide and will continue to do so. But it deserves wider recognition here.